Protect your vacation rental investment with Travel Insurance. 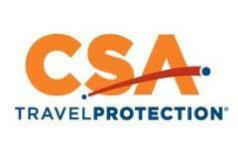 Mammoth Sierra Reservations is proud to partner with CSA Travel to provide vacation rental guests with comprehensive travel insurance. Protect your vacation investment with travel insurance through a name you can trust!